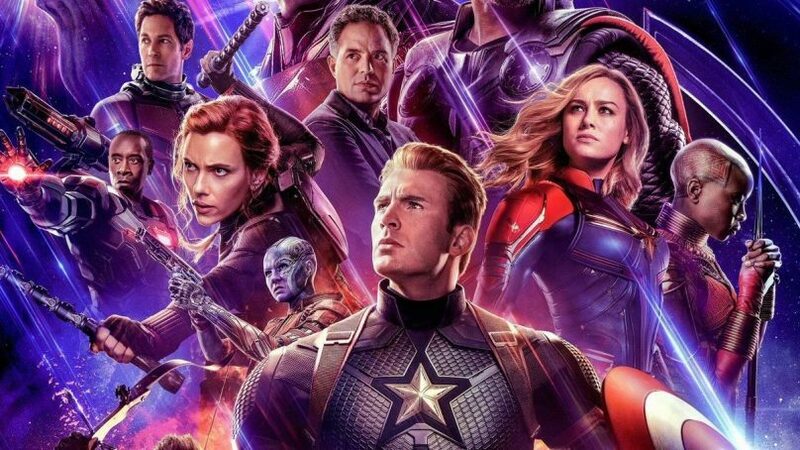 The directors of Avengers: Endgame have pleaded fans to not give spoilers after some scenes have reportedly been leaked online. In an open letter posted on Twitter under the hashtag #DontSpoilTheEndgame, diretcors Joe and Anthony Russo said they and the vast cast of the upcoming Marvel superhero movie “have worked tirelessly for the last three years with the sole intention of delivering a surprising and emotionally powerful conclusion” to the saga. Sales of advance tickets earlier this month surpassed those of 2015 movie Star Wars: The Force Awakens. The film, will be released on April 24 in Australia and China before arriving in the United States on April 25.